According to Arce Media’s i2p report, the general advertising market grew by 3.8% compared to the same period in 2015, reaching investments of over €2.1 billion. 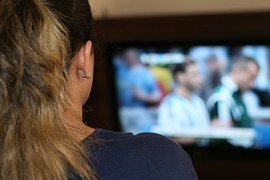 Notably free-to-air (FTA) and pay-TV took just over half (53%) of the ad outlay with just TV taking €1.11 billion in investments. Advertising on online platforms grew by 1.2% becoming the third most important market, nearing investment figures of printed media, which continue showing great drops. Arce does not foresee any big changes in trends by the end of the year. It predicts that by December 2016, TV ads will amount to €2.12 billion and online platforms €505 million.